UN-Common Wall townhome means no living space is attached to its neighbor's! Garage and 2 storage closets separate you at main level and no attachment at all upstairs. 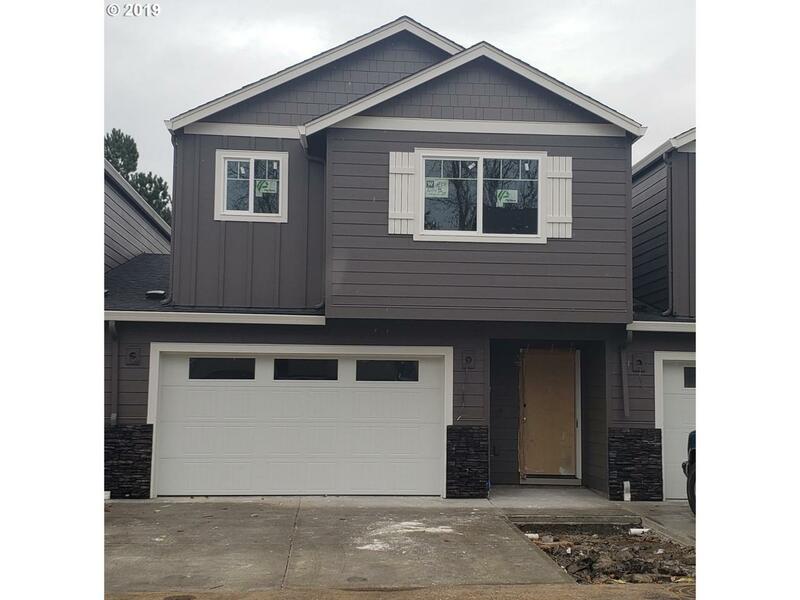 This home comes STANDARD with granite in kitchen and baths, luxury vinyl plank throughout main floor, frig, garage door opener, blinds and much more! Great Salmon Creek location close to everything! Listing provided courtesy of Wayne Kankelberg Real Estate, Llc.